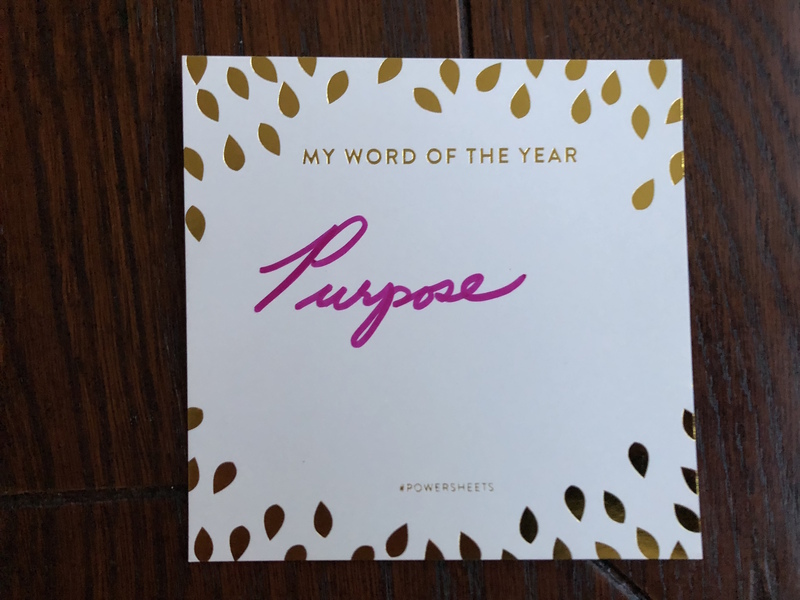 This year, I decided to get focused and organized and figure out what my purpose is. Based on a recommendation from a fellow writer, I bought a goal planner: Powersheets. 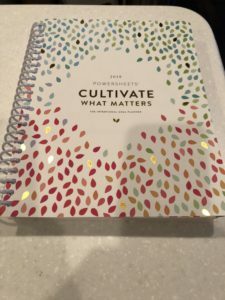 It is an intentional (huge emphasis on this word) goal planner for 2018. 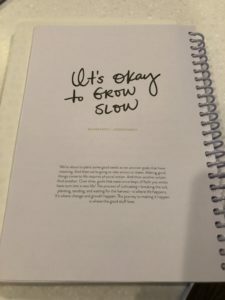 Lara Casey—author of books on growing the intentional (there it is again) life and founder of Making Things Happen movement—created Powersheets to inspire others do the impossible. And I am trying to do the impossible by finishing my third book (which is threatening to drive me into a complete head explosion á la the sci-fi movie Scanners). Plus, I want to make money as a writer (which according to industry experts–and my husband–is about as plausible as making someone’s head explode with a thought). Help me Lara Casey and your beautifully designed Powersheets, you’re my only hope! The Book of Intentional Power (my new name for it) arrived before Christmas. For a day, I stared at it transfixed by the lovely foil embossing on the cover and took another day to appreciate the balanced layout (I am a graphic designer after all). I flipped through, closed it, and flipped through again. My stomach twisted into knots only a sailor would appreciate. In the first few pages, Ms. Casey is asking me to reflect on what I want in life, who I am, and where I see myself at 80. Plus, she requests I brainstorm my goals (in fun doodles if I want), make plans for reaching them, and choose a word for 2018 that defines me. Nothing is scarier than having to look at your life and figure out what you want and where you’re going. In fact, that should be a room in a haunted house. No killer clowns with axes or maniacal men with chainsaws chasing you. No, just a room where you have to think about yourself and figure out where you want to go in life. So far, so good. 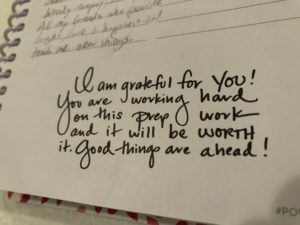 I plan to share the rest of my journal on the blog to let you know how this whole Powersheeting thing works. For this post, I want to share the word I’m attaching to 2018. 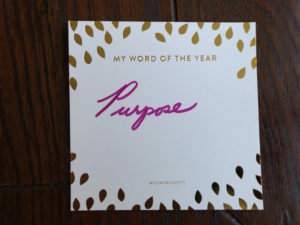 Because that’s what I’m trying to figure out this year: my purpose. Hopefully it won’t be to show how a human head can randomly explode under pressure. 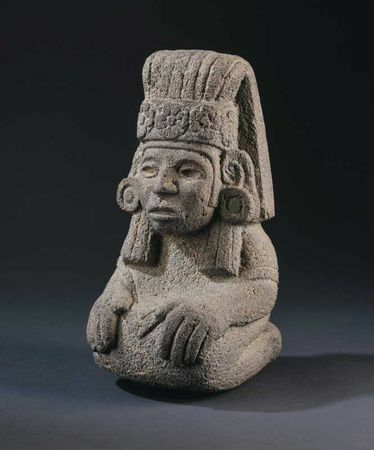 Will the Real Aztec Gods Please Stand Up?